Sleek, elegant, European-inspired….you could choose any number of words to describe the lux Skea Katherine Parka Ski Jacket with Real Fur and they’d all be right. 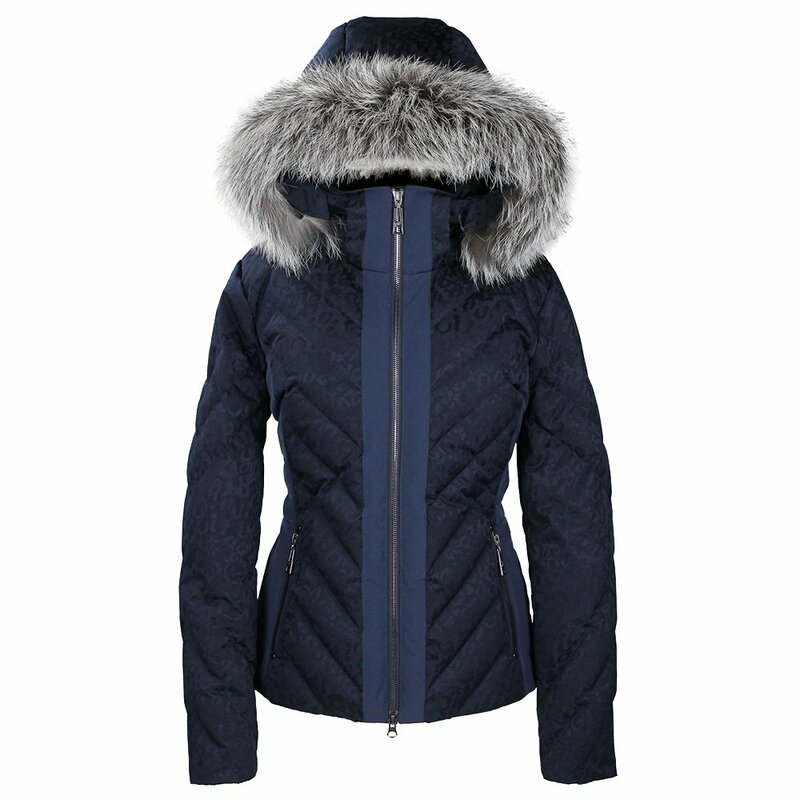 You’ll love this ski jacket’s oversized collar, which comes with an extremely plush and elegant real fur hood ruff. In addition to an 80/20 goose-down, 500 fill-power insulation on the front and back, this elegant jacket also has Thinsulate side panels, which trap warmth while slimming your shape. Chevron quilting on the Skea Katherine Parka with Real Fur also helps slim your core, and as 10K waterproofing rating is ideal for all but the stormiest of days. This jacket insulates with a mix of goose-down and high-tech Thinsulate side panels. "I usually wear a UK size 8 - would you suggest a US 6 (if it comes up very tight) or a US 4 (which I think is an 8). I’m 5ft 8 and medium/slim build. Thank you"
"Thank you for your inquiry. We recommend taking a look at the SKEA size chart for accurate measurements. We hope this information helps! "